I had my mini repaired today by my local ChipsAway specialist Kelvin Henley. Lovely chap, fantastic prompt service, and the workmanship is amazing, I couldn't be happier. My car was bumped last Tuesday and I called ChipsAway to come and have a look at the damage - within two hours my local specialist had come out and given me an estimate and I booked the work in for Friday. A young man arrived on time, was pleasant and polite and did a fantastic job on my car. I was very impressed. 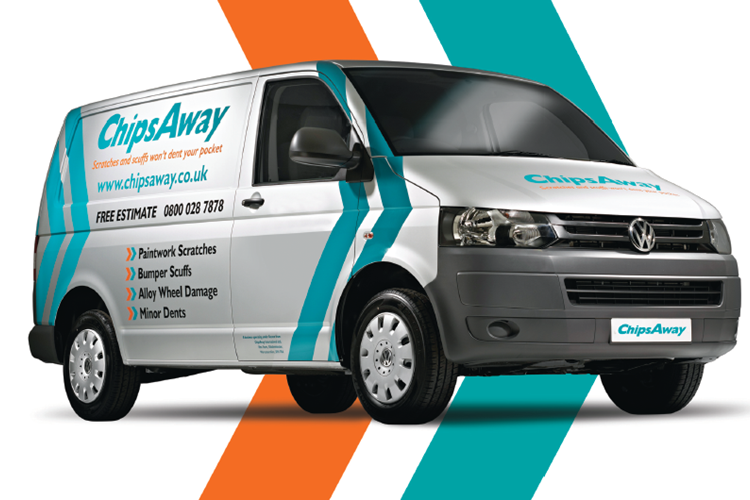 I will definitely ... Read more recommend ChipsAway to friends and family and would use again if needed. Thanks again to the young man who did my repair. I Would like to say a big thank you to Kelvin from Weston-super-Mare. He has done a fantastic job on my Insignia, first class and can't fault the work in any way, top class, please pass on my gratitude and will definitely us chipsaway again. I have also recommended chipsaway to all my friends.